Update: Thanks to everyone that participated -- enjoy the 20+ spaceships listed below! For today's Friday Fun Day, we're making a list of famous crewed spacecraft names, either real OR fictional. From Star Trek to Space Shuttles, send us the names of your favorite space-faring vessels either below in the comments or to @glxp by 5pm PT today! From maffel: Baaa Baaa Baaa, baababa, baababa... (the Death Star, in case you don't recognize my ominous singing/typing). From @NextGiantLeap: Lost in Space with the Jupiter II! 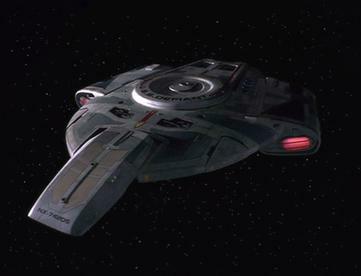 Zaratustra suggests Discovery One, the infamous 2001 ship that will take you across space... if it feels like it. @spacekiwi introduces us to Rolling Thunder. 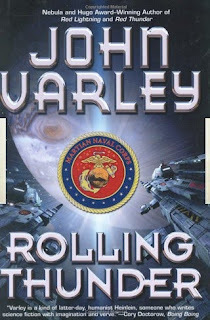 I'm not familiar with the book, but anything with the seal of the Martian Naval Corps on the cover definitely has my approval! 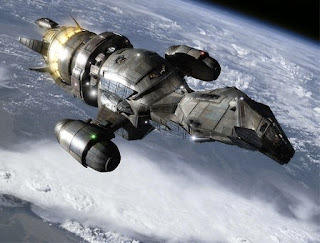 @PTScientists, @Rack88 and @memepunks submit the completely awesome Serenity spaceship from Firefly. 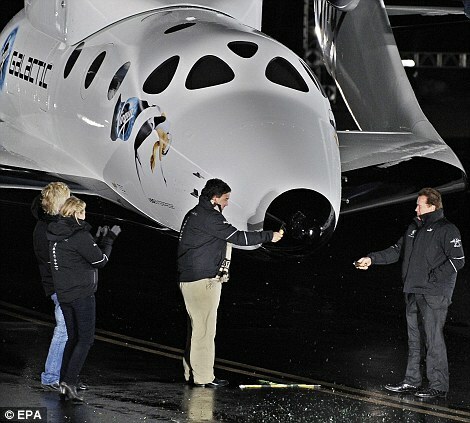 Seriously, one of the coolest spaceships evar. 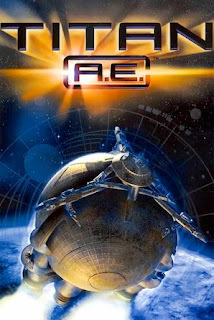 From @Rack88: A post-apocalyptic refuge for mankind: The Titan from Titan A.E. @Quarkspin suggests the Millenium Falcon. EPIC. @spacesooner, whose recent space-themed wedding featured tables named for great spaceships, suggested Nostromo -- the little spacetug that could, which became the terrifying setting for the movie Alien. 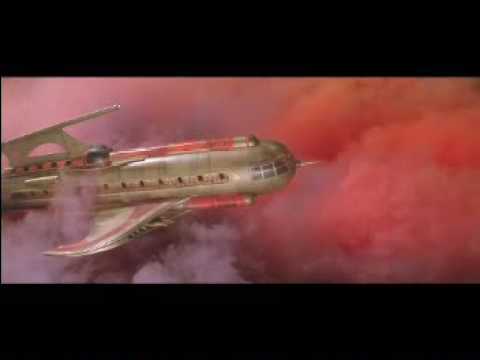 @Quarkspin points us to a classic: the C-57D of Forbidden Planet. 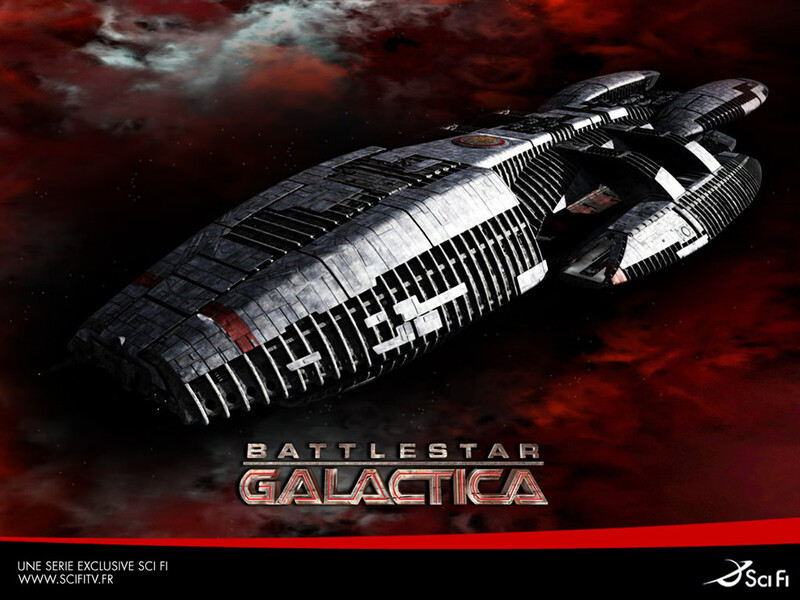 This is one of my personal favorites, so I'm glad that @womanastronomer suggested it: The Battlestar Galactica. @Pomerantz pulls through with the Eagle V -- Yessssssss. Gotta love a galactic-travelin' Winnebago. 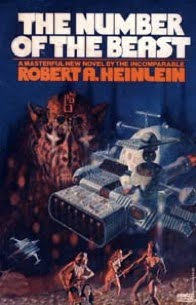 And another good one from @Pomerantz: The Long Shot from Niven's Ringworld. 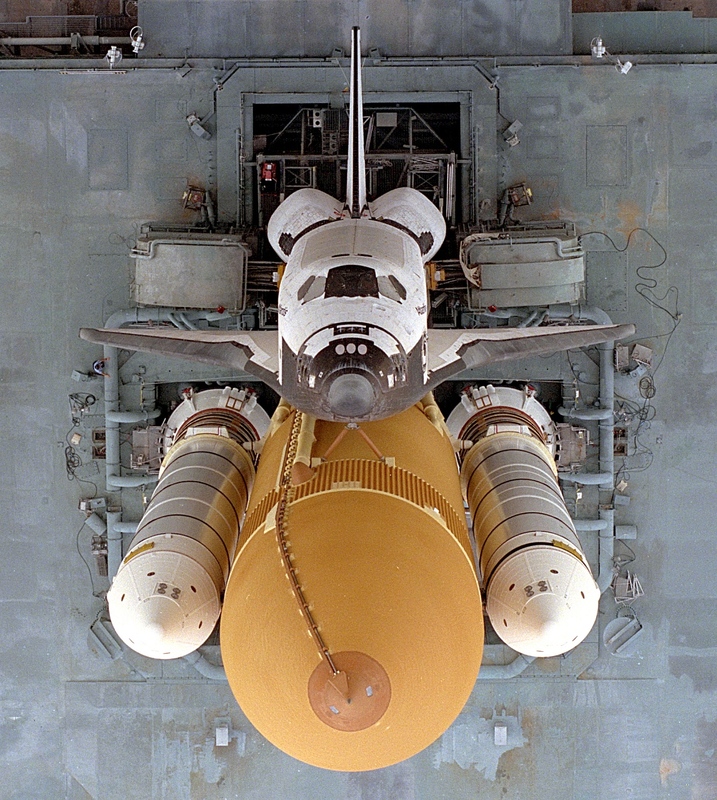 Perhaps the most honestly-named spaceship of all time, it was named by its pilot, "both because it could cover long distances and because he was unconvinced that it would actually work." From @Matt808, the best friend that a kid could ever ask for: a spaceship named Max (Flight of the Navigator). It's amusing to note that the voice of Max was done by Pee Wee Herman. I hear he's making a comeback. 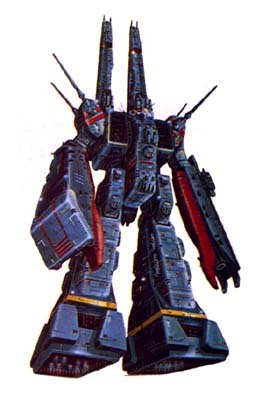 From @Spacesooner, the SDF-1 Macross, which stands for "Super Dimensional Fortress". How cool is that?! It can transform from a space fortress into a humanoid. To conclude this Friday Fun Day, I have to add another one of my personal favorites: The Thunder Road from the movie Explorers. It was a spaceship whose main components consisted of a Tilt-a-Whirl car and a garbage can. I kid you not. But it could go to space and some kids from the 80's built it, so it was awesome.